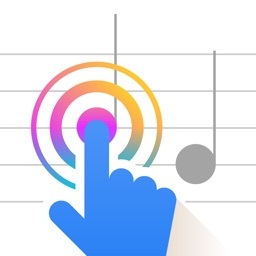 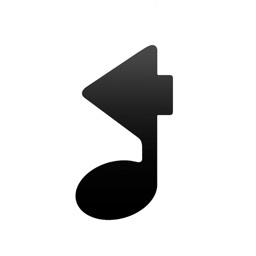 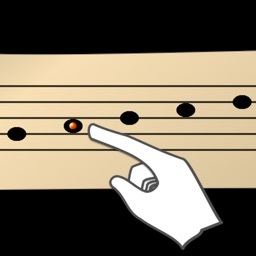 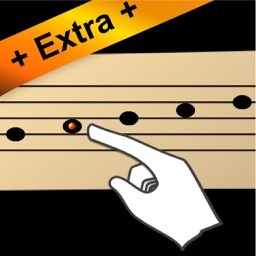 An app to play notes directly according to the way they appear in a musical score. 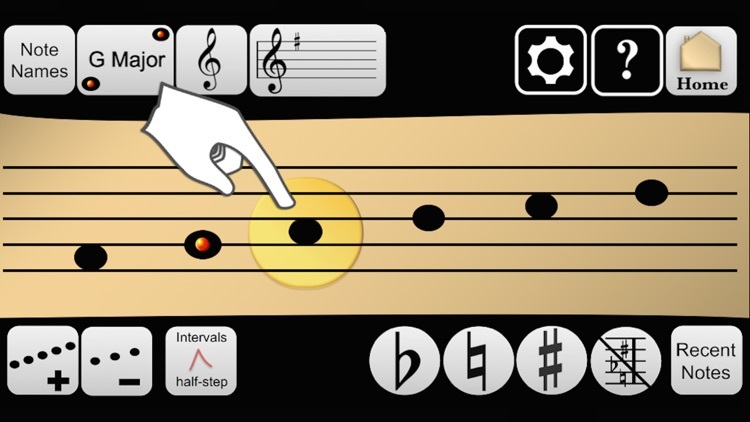 Do you want to be able to pick up a tune from a book? Or find the right starting note for something you already know? 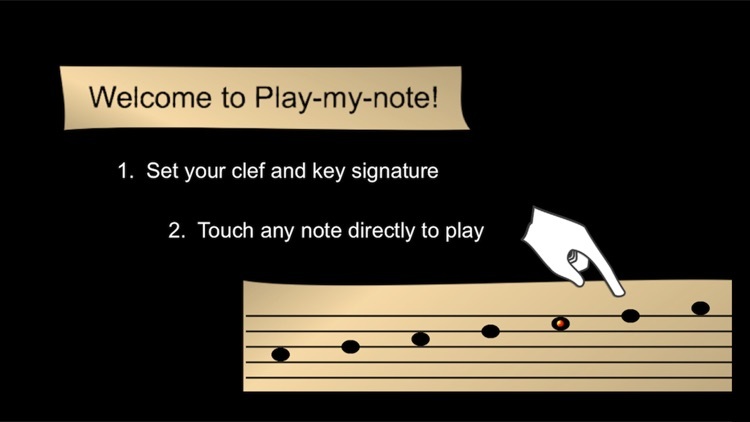 Want to check your notes between choir rehearsals but can't play the piano? 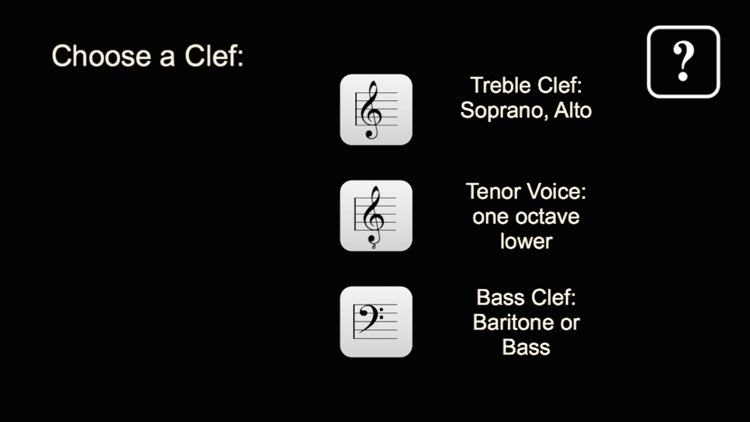 Tired of keeping track of 4 sharps or 5 flats? 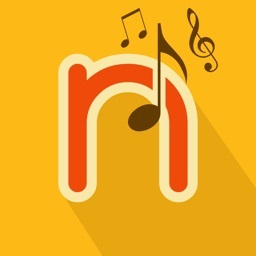 This app was written especially for you! 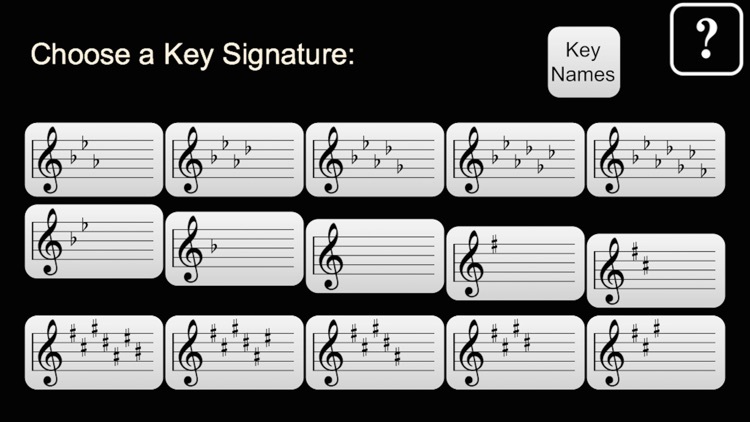 Set your clef and key signature (just match the pictures in your score) and then play the notes directly in the app, exactly how they look on the page. 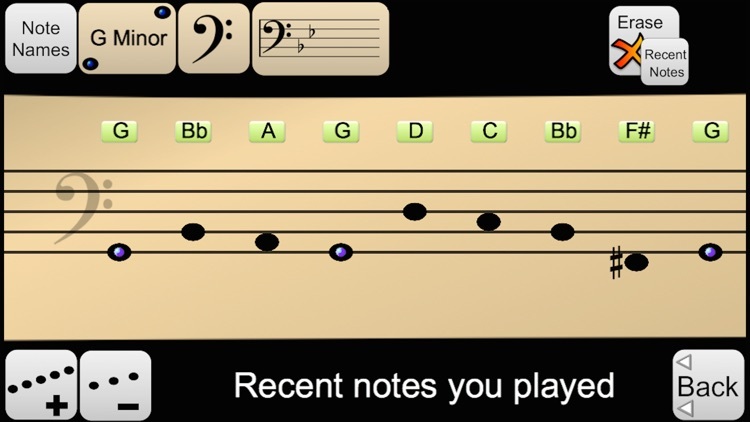 No theory, no remembering the note names (although you can display them if you want to), just touch and play. 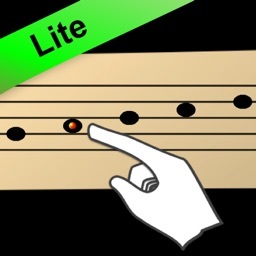 This app takes the fear out of the printed score, and helps anyone (not just those with years of music lessons) access music straight from the page.